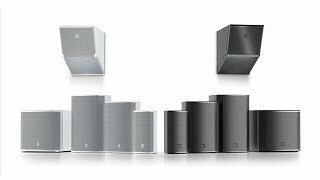 Five base models, available in black and white, with coverage patterns suitable for a wide range of indoor/outdoor sound reinforcement scenarios. Including Automatic Saturation Compensation (all models) and a Variable Intensity (VI) model. With similar voicing and looks, and matching mounting and input panel accessories. With the output capacity for a small club! 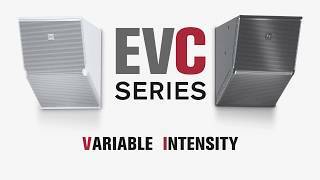 Great sound for small- and medium-sized installations is more affordable and more reliable than ever before with the EVC series – the latest addition to the Electro-Voice EV-Innovation family, our most comprehensive offering of installation-dedicated loudspeaker system solutions. 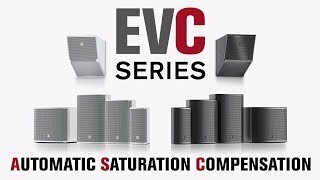 EVC is designed to offer superior all-around performance in its category, with all the formats and features installers want, and all at a price point that allows systems to be scaled by budget or by venue size. 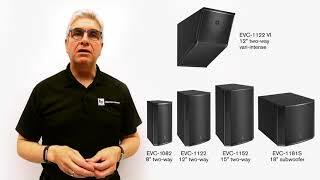 Acoustically and aesthetically matched with all the existing series under the EV-Innovation family umbrella – including front-loaded (EVF, EVU), horn-loaded (EVH) and line array (EVA) models – the front-loaded EVC models are compact, cost-effective and versatile options with none of the compromises in audio quality often heard in similarly sized products. 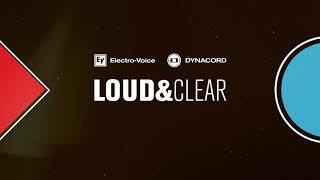 EVC fills out the family by addressing the need for 2-way loudspeakers with installation-appropriate features at a significantly lower price point than EVF, while producing sound that is voiced to integrate with other EV-Innovation models. Automatic Saturation Compensation (ASC) – Allows the installer to use EV’s TK-150 audio transformer to maximize audio signal transfer from the amplifier to the loudspeaker without sacrificing audio performance. ASC prevents the transformer from saturating, maintaining sound quality and low-frequency extension, while protecting system electronics. 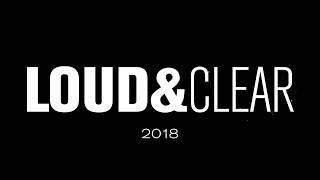 Standard on all models. Wall bracket 8", 12", 15"